Rising stars Ryu Jun yeol and Lee Soo Kyung join legal thriller “Silent Witness“, starring Choi Min Shik, Park Shin Hye and Park Hae Joon. 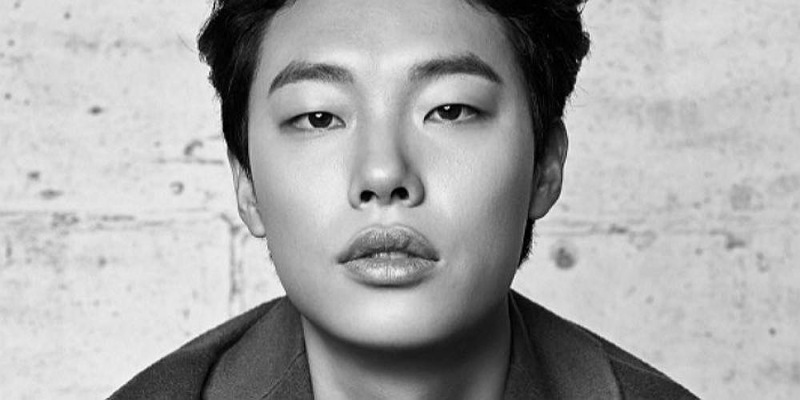 ‘Reply 1988‘s star Ryu Jun Yeol is up to star in the upcoming movie “Taxi Driver“. Korean movie “Glory Day“, starring EXO′s Suho, Ryu Jun Yeol, Ji Soo and Kim Hee Chan has released official movie poster. Upcoming Korean movie ‘Glory Day’, with EXO‘s Suho, Ryu Jun Yeol, Ji Soo and Kim Hee Chan, released new stills. Popular tvN drama “Reply 1988” breakout stars Ryu Jun Yeol and Park Bo Gum charm from the pages of ‘Marie Claire‘ and ‘@Star1‘ magazines.